routines show how to assemble the poses into workouts that meet your specific time, difficulty, and intensity parameters. 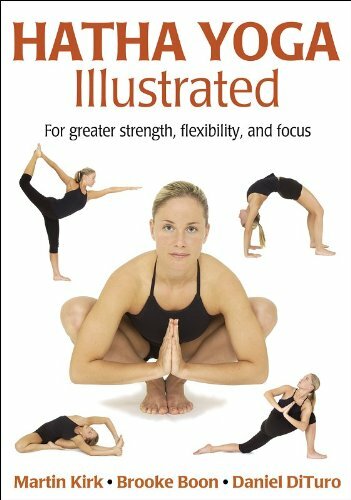 Colorful and comprehensive, Hatha Yoga Illustrated is organized for your ultimate convenience and use. Use it to guide your muscles, as well as your mind, and increase strength and stamina, reduce stress and anxiety, reduce blood pressure, and increase flexibility.